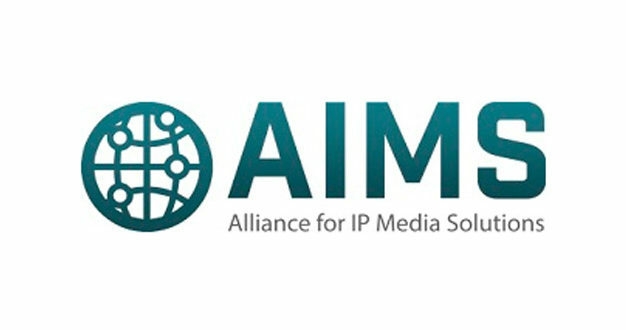 The Alliance for IP Media Solutions (AIMS) is merging with the Media Networking Alliance (MNA) to form a single trade association for promoting IP in the media and entertainment industry. The merger comes after a two-year history of collaboration, and according to both organisations, will cause them to have a greater impact on the industries they serve. Full members of both organisations voted to approve the merger on 13 December. The new joint organisation will retain the AIMS name and will be governed by the existing AIMS bylaws. The MNA exists to promote a standards-based approach to IP interoperability. 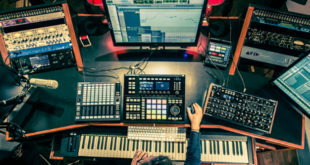 Focused on AES67, its membership consists of companies doing business in the broadcast, professional audio, pro AV, and installation markets. In the past two years, AIMS and MNA have enjoyed a strong relationship, formally executing a liaison agreement and cooperating to promote AES67 technology. 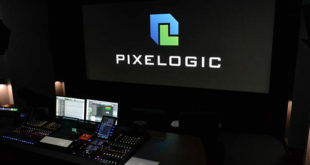 Since the 2017 NAB Show, both organisations have also lent financial support to the IP Showcase, their largest and arguably most impactful undertaking to date. The merger between the two organisations will create support for common standards that benefit multiple market segments at once, allowing AIMS and MNA members to work on adopting common methodologies for transport, registration and discovery, connection management, and other areas of interoperability even as they focus on the unique requirements of their respective market segments. By creating standards that address a larger array of applications and market segments, AIMS members that are vendors will have fewer variants of the standards to support and will be able to cross-sell to other market segments more easily while making more efficient use of their R&D budgets. Meanwhile, AIMS members that are users will benefit from a wider selection of vendors whose products comply with standards on the AIMS roadmap. Additionally, AIMS members that are also members of MNA will pay only one membership fee instead of two. 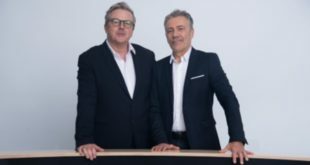 “With the merging of the two organisations, we have a larger voice and a single place for technical and marketing discussions amongst a larger group of industry leaders,” said Rich Zwiebel, chairman of the Media Networking Alliance. 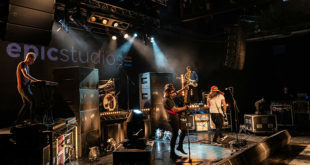 “As AIMS, we will be able to provide a much more compelling message to the industry, assuring true industry-wide audio/video IP interoperability across the broadcast, installed systems, and live sound markets. We are excited to be a part of this major step forward in standards-based IP interoperability."